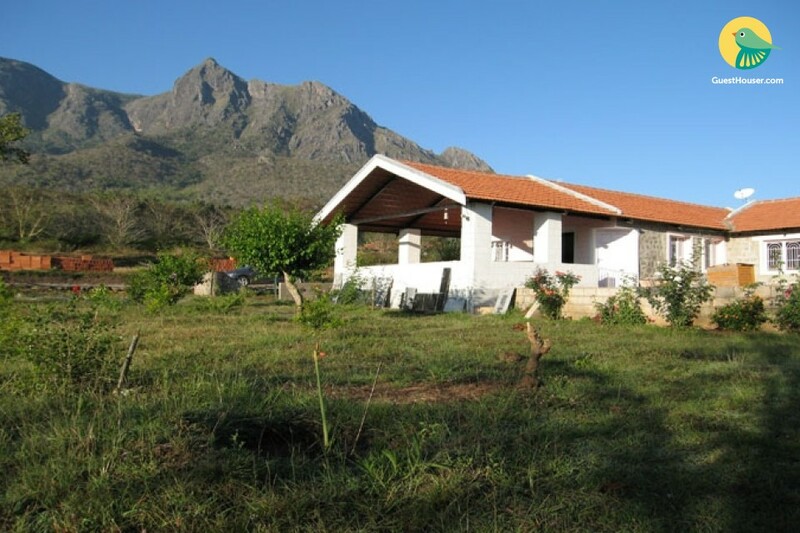 One of India'smost sought after wildlife destinations is the picturesquewild of Masinagudi, Mudumalai, Tamilnadu. 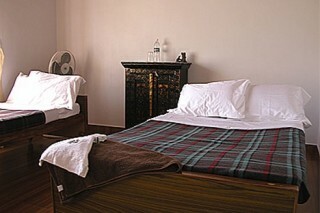 Lying on the foot hills of Nilgris, and a few kilometers from the famous Bandhipur Wildlife Sanctuary, a holiday trip to Masinagudi gives the tourists life time experiences and nostalgic moments to cherish.To make the tour all the more pleasant tourists need a place, a place where they can feel at home and know that all their needs are taken care of. 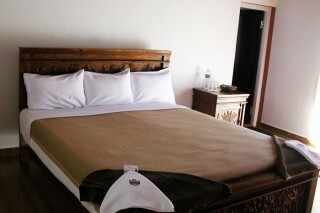 This is exactly what the all ­ inclusive, our luxurious cottage provides. 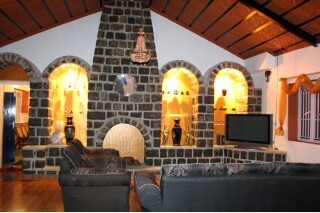 This Bungalow, the prestigious accomadation of our in Masinagudi, is located on the main block overlooking a cliff. 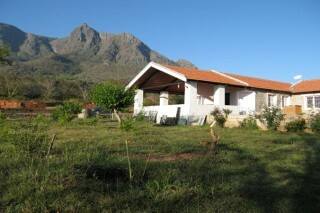 It is a bedroom individual stone Bungalow. 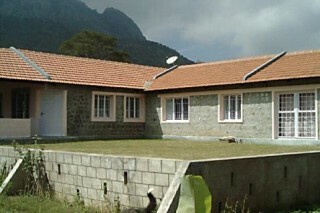 All bedrooms have a spectacular view overlooking the mountain range of Masinagudi. the Cottage measuring around 2400 Sq feet with two baths, common kitchen, common Living room, common dining room and large balcony The balcony has an excellent view and the best part about of the platinum is the view from its location. TOURIST ATTRACTION IN NILGIRIS One of the reasons people like to visit hill stations is that, they not only offer respite from the dust and pollution of the city but also give people a chance to see the undefiled beauty of nature. Though Ooty in itself can keep you occupied for many days, but if you can never have enough of greenery and scenic beauty, then you can visit numerous places around Ooty, such as Coonnoor and Kotagiri, which are also quite popular with tourists.